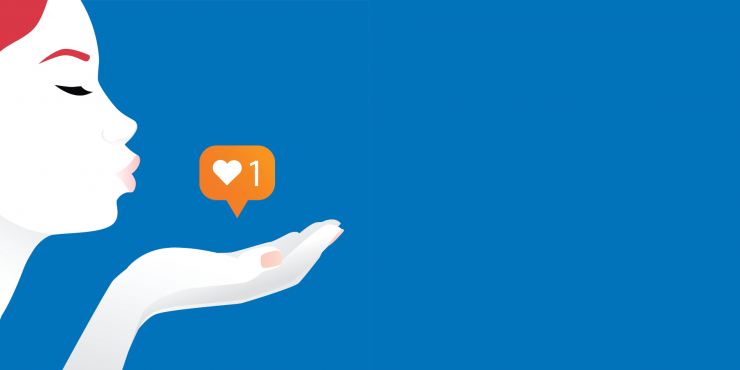 With Valentine’s Day around the corner, you may be looking for ways to optimize your social media accounts to promote your business or feature your eye-catching content. Stop the search now! We’ve put a list together of our favourite top five tips for optimizing social media to boost your reach, engagement, and sales leading up to and over Valentine’s Day on 14th February. Top Tip #1: Featuring traditional gift images, such as candy, cards, flowers, etc. for your posts is always a safe bet. This year, try selecting an unusual design, layout or image style. For example, iStock by Getty Images, one of the world’s leading royalty-free stock content marketplaces, has a wide range of unique images and illustrations to choose from, such as the one featured below. Top Tip #2: Romantic love is not the only theme celebrated this time of the year. Did you know the average American spends between $26 – $54 on Valentine’s Day on co-workers, family, classmates & teachers, friends and on pets? 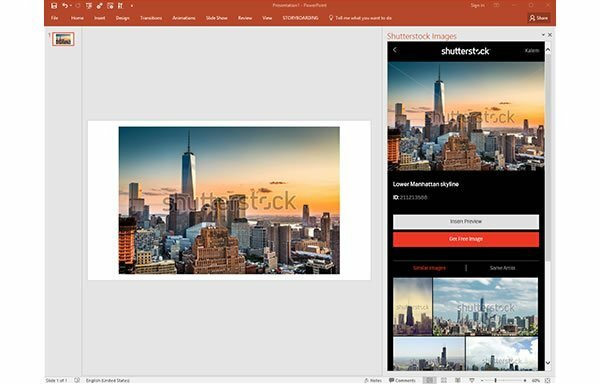 You could create specific search terms & product ads for affordable gifts using iStock. Top Tip #3: Share the love! If your business has nothing to do with romance that doesn’t mean you have to skip the opportunity to get involved. Instead, feature another business, article, or top tips that YOU love with your audience. Top Tip #4: Hashtags. What can we say- they are important and completely necessary if you want to reach new audiences or create a buzz for a particular product on social media. Create a specific Valentine’s Day focused hashtag for your posts on Instagram, Facebook, and Twitter to start trending. Top Tip #5: Advertise your business on social media and use iStock’s images to do the heavy lifting for you! 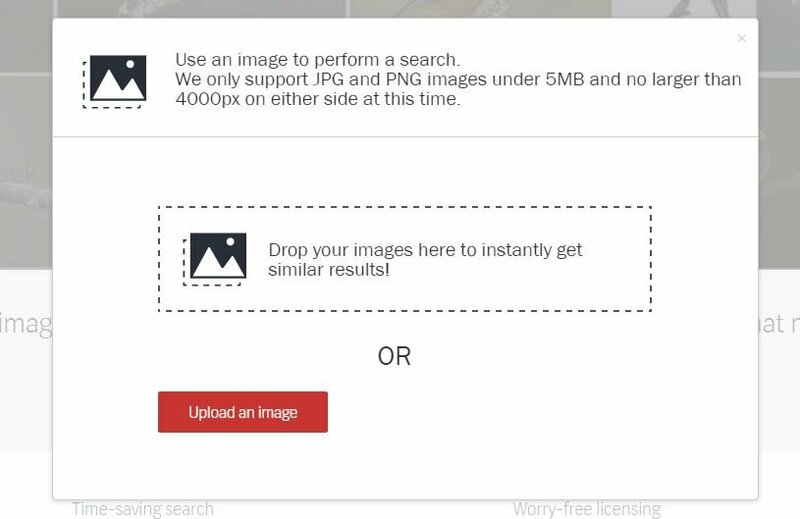 If you want to save money on your selected image, use one of the promo codes below. 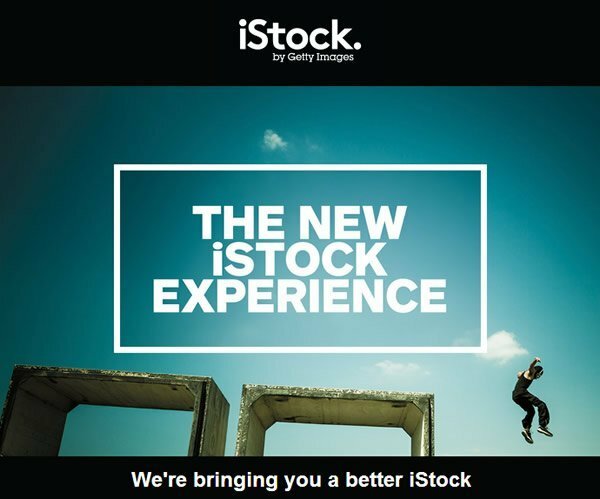 Note: This post has been submitted by the iStock team. Its content has not been reviewed by us in detail. You can save up to 15% on your iStock credits and subscriptions today. Just click one of the offers listed in this post.